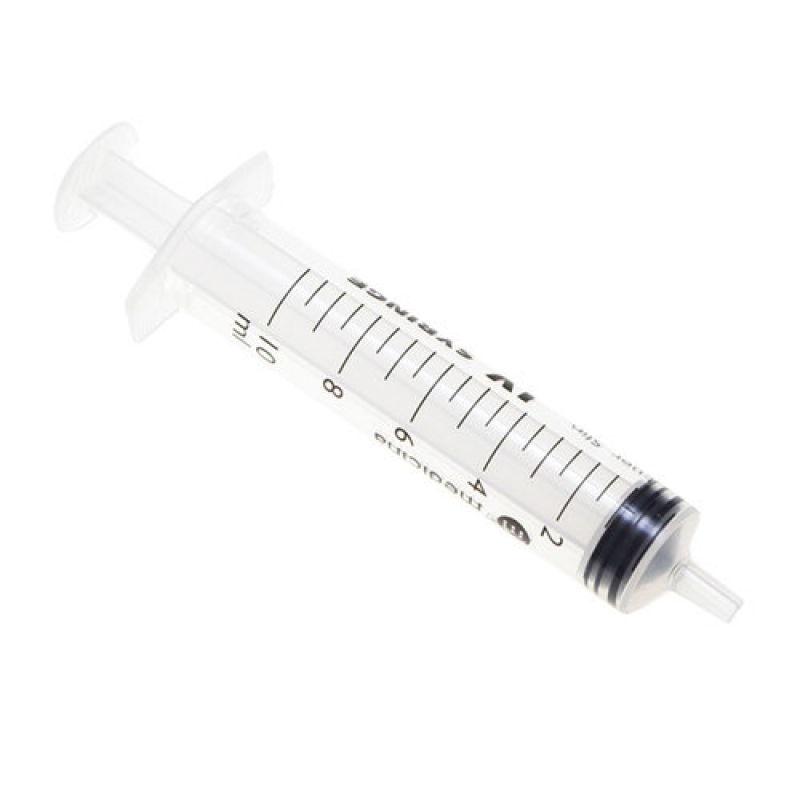 10ml Sterile individually packed Syringes, CE marked. USP/EP grade with a purity of 99.9%. Delivered in new and improved letter..